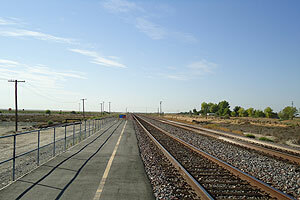 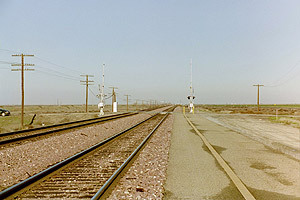 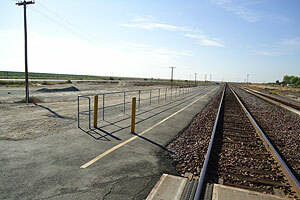 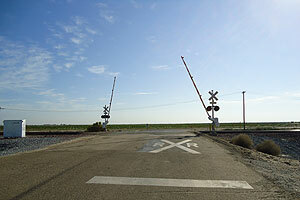 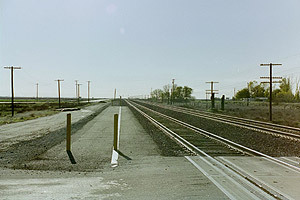 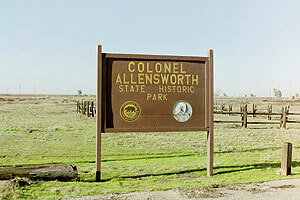 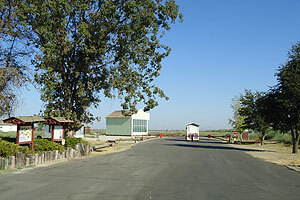 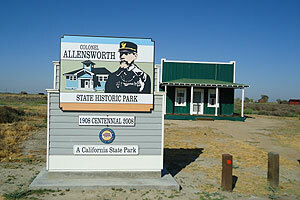 Colonel Allensworth State Historical Park is a conditional stop station. 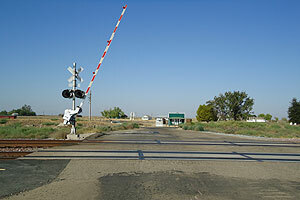 This station has a platform, but it does not have a shelter, telephone or other services. 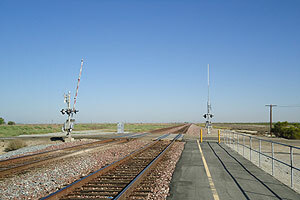 Trains will only stop to discharge or pick up a group of 20 or more with advance reservations. 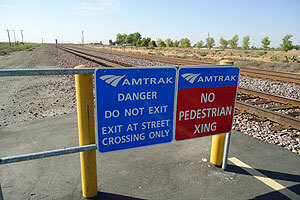 For more information, call 1-800-USA-1GRP (1-800-872-1477).